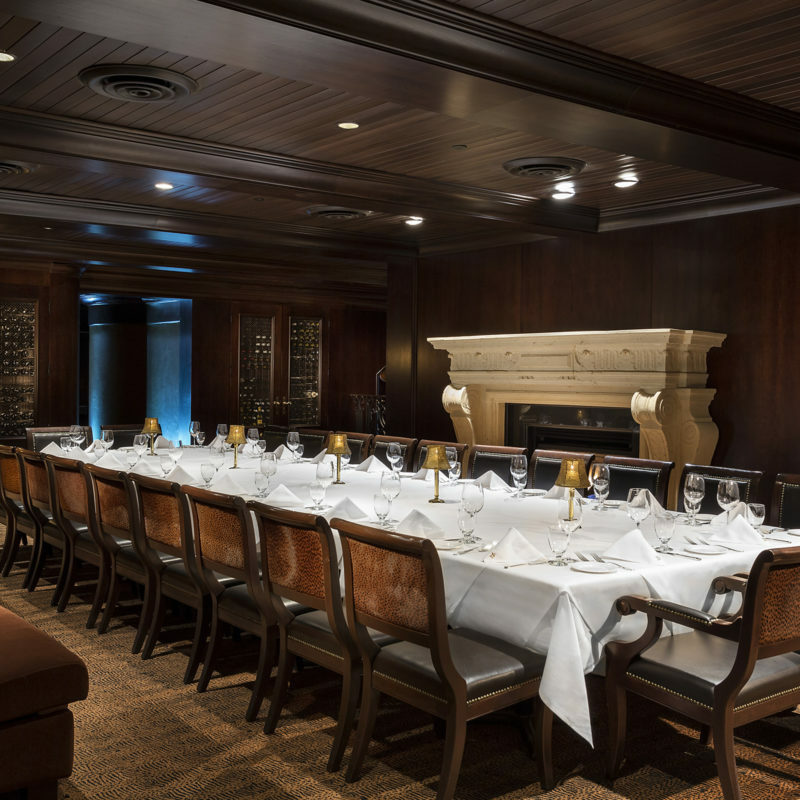 Each Hy’s location has private and semi–private spaces, able to accommodate all types of business and social occasions. 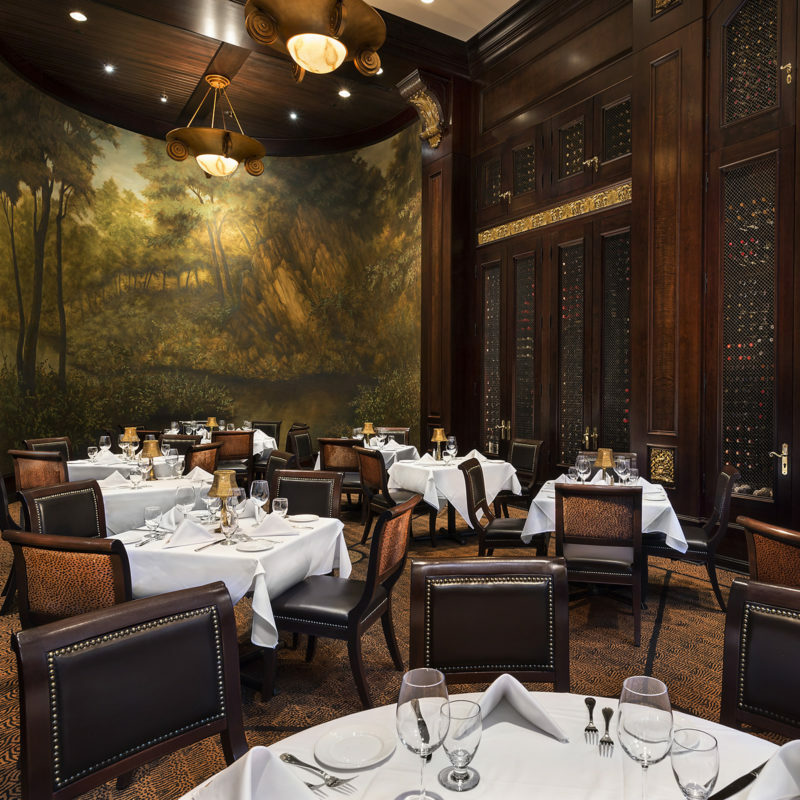 Our managers are experienced party planners, ready to work with you on every detail, from décor to customized menus. Warm wood paneling and a spectacular hand painted mural create an inviting oasis in the heart of Toronto’s glass and steel financial district. 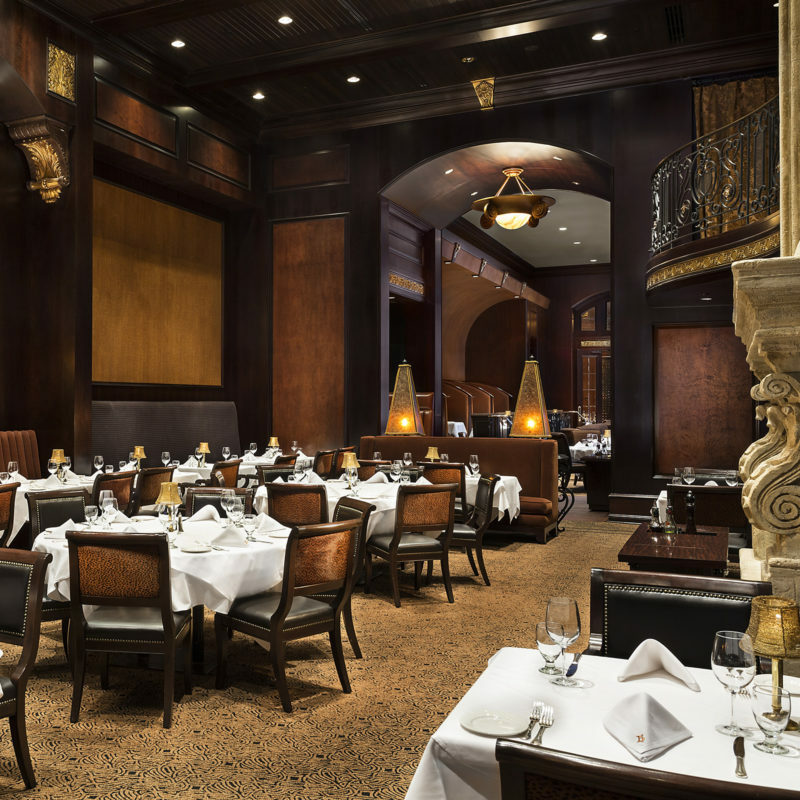 On the second level, tucked above the main floor dining room, your guests can enjoy exclusivity while still sharing the stunning décor and gracious atmosphere of the restaurant.